NEW !! – International Journal of Remote Sensing (IJRS) is inviting manuscripts for a special issue addressing “UAVs for Environmental Research”. The proposed deadline for the submission of contributions is 31 July 2016 with the intention of producing the collection of accepted papers, ready for press, by 31 January 2017. Papers should be submitted via the IJRS website: https://mc.manuscriptcentral.com/tres. Submission from May 31 2016 to Aug 31 2016. – THIS SPECIAL ISSUE IS CANCELLED! 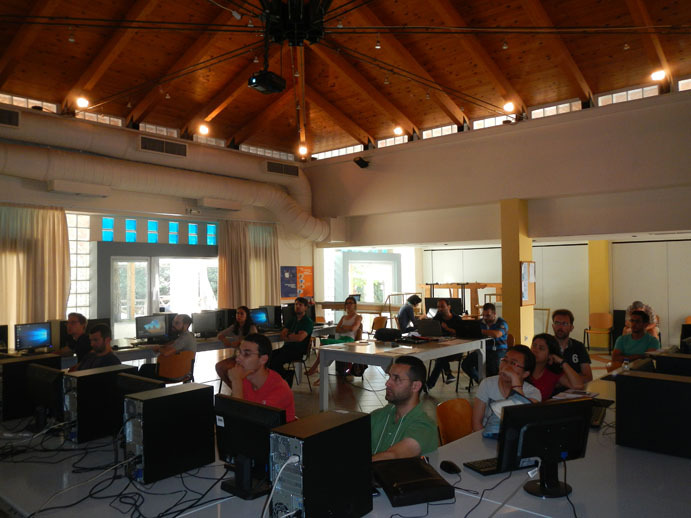 SPLITRS 2016 – REMOTE SENSING SUMMER SCHOOL HAS BEEN SUCCESSFULLY COMPLETED. THANK YOU ALL WHO SPONSORED AND CONTRIBUTED TO THE EVENT ! Dr. Nektarios Chrysoulakis is joining us ! Dr. Chrysoulakis will talk about “Earth Observation for Urban Climate” ! ORGANIZE YOUR TRIP ON TIME ! WE HAVE A GREAT PROGRAM IN A GREAT LOCATION !! STUDENTS DORMITORIES IN MAICh CAMPUS AVAILABLE !! WE ARE FLYING a UAS (DRONE) !! 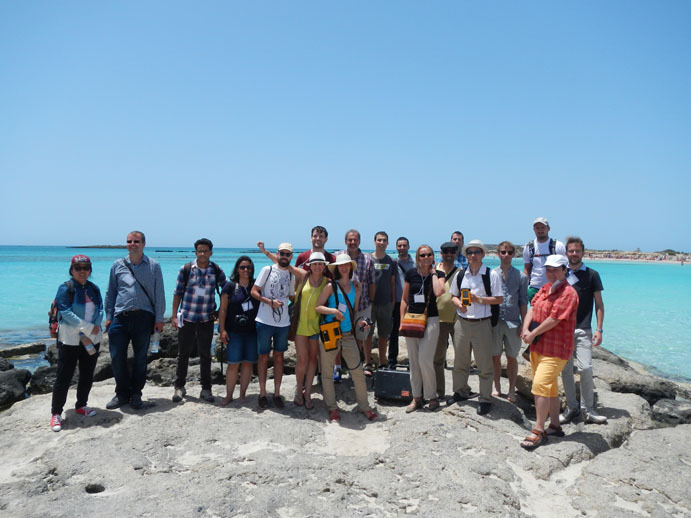 Field Trip to amazing ELAFONISI: red sand, water, vegetation, rocks !! Dr. NEKTARIOS CHRYSOULAKIS: Earth Observation for Urban Climate ! AMAZING LOCATION !!! – CHECK IT OUT ! CHANIA: The charming city of Chania managed to preserve its original colors and historical character as one of the most beautiful cities of Greece and the most picturesque city of Crete. Since the ancient times, the city of Chania has faced many conquerors and the influences of many civilizations through time. This intensive and advanced, 5-day learning event, presents best insights into most recent techniques learned from top international professors and researchers through hands-on sessions and lectures. Participants will learn about different remote sensing applications using primarily UAS (drone), hyperspectral and LiDAR sensors. Learning about information extraction techniques will be an integral part of the school program in 2016. The Conference Center Bureau of the CIHEAM/Mediterranean Agronomic Institute of Chania (CIHEAM/MAICh) has been certified by DQS GmbH with DIN EN ISO 9001: 2008 for the organisation and accommodation of conferences and related activities. Accommodation in CIHEAM/MAICh – costs 270€ including accommodation for 6 nights in a single room within MAICh’s dormitories, breakfast and lunches !! *** The student dormitories in CIHEAM/MAICh campus can accommodate participants in double rooms (some of them with bunk bed) and single rooms with private facilities and breakfast included. Luxurious stonehouses in the Conference campus can host a limited number of participants. All rooms are air-conditioned and have telephone and free internet access. Lunches at the venue without accommodation are available at 10 euros per day.